The BBC2 primetime series, The Great British Sewing Bee, is set to return to the nation's screens in May 2016. The companion book to the fourth series of this flagship BBC2 show, The Great British Sewing Bee: From Stitch to Style, accompanies sewers at all levels on their creative journey. Starting with the Foundation chapter, sewers can choose from a collection of garments that will ease them into the world of sewing. Moving on to the Inspiration chapter, sewers are encouraged to look around them and seek inspiration from alternative sources beyond the high street and look at ways of incorporating that inspiration in their fabrics choices and garment silhouettes. Finally, the Experimentation chapter brings everything previously learnt together and challenges the sewer to explore working with different fabrics, non-conventional sewing methods and tricky techniques. 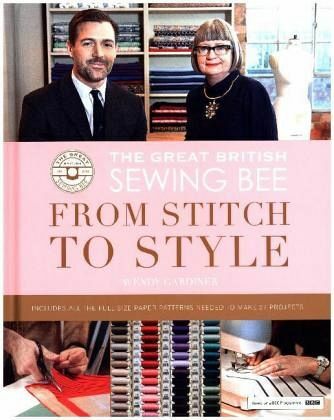 With over 25 garment designs for women, men and children, plus a wealth of sewing techniques, tips and tricks from the expert seamstresses and tailors that contribute to the series, The Great British Sewing Bee: From Stitch to Style is more than a project book; it is also an indispensible reference that will elevate your sewing to a professional level. 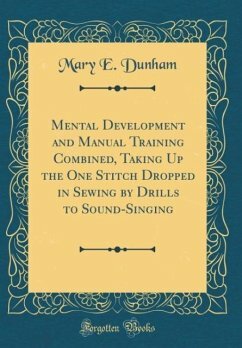 Internationally accredited sewing expert, Wendy Gardiner, has been editor of leading sewing magazines Vogue Patterns, Sewing World and Sew Hip, and has produced major books and DVDs on sewing. She is an instructor on www.craftsy.com and set up the sewing resource website, www.isew.co.uk, which is packed with projects, tips and techniques. Wendy also runs creative sewing weekends and is a regular guest presenter on shopping channels Ideal World and Create & Craft TV. She is a brand ambassador for McCall's Pattern Company and has previously worked with Simplicity.